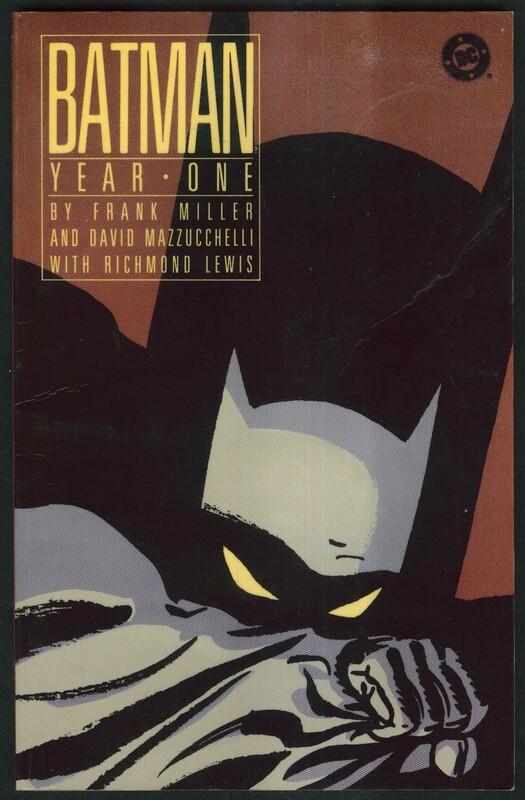 Written shortly after THE DARK KNIGHT RETURNS, Miller's dystopian fable of Batman's final days, Year One set the stage for a new vision of a legendary character. 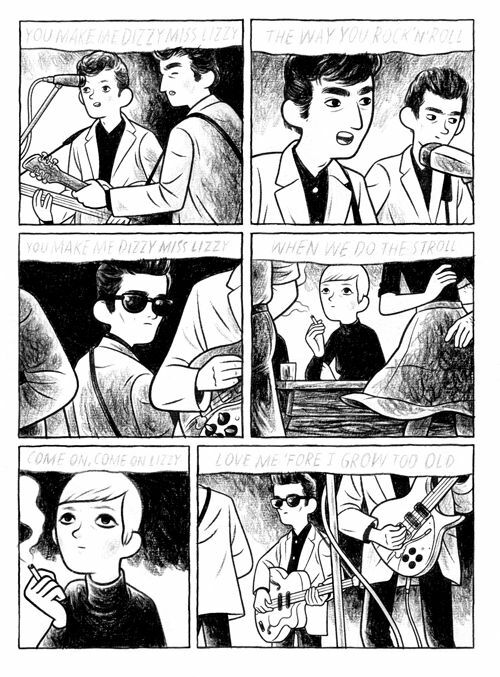 This edition includes the complete graphic novel, a new introduction by writer Frank ePub Miller and a new illustrated afterword by artist David Mazzucchelli. 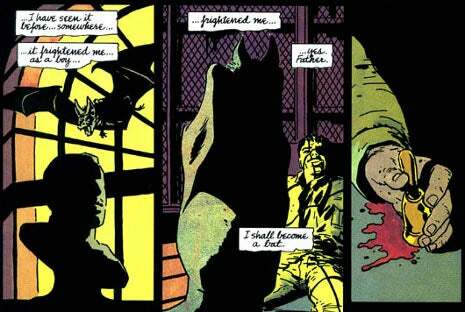 Batman: Earth One is a series of graphic novels published by DC Comics as part of the Earth One line. The series is written by Geoff Johns and illustrated by Gary Frank. Volume One of the series was released on July 4, 2012. Volume Two was announced for a 2013 release but postponed and, as a result, was released on May 6, 2015.